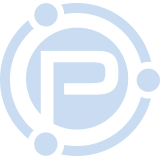 The bells and whistles of ProBlogger Training Event are only possible because of our generous venue sponsors. They make the event look great and provide opportunities for fun. 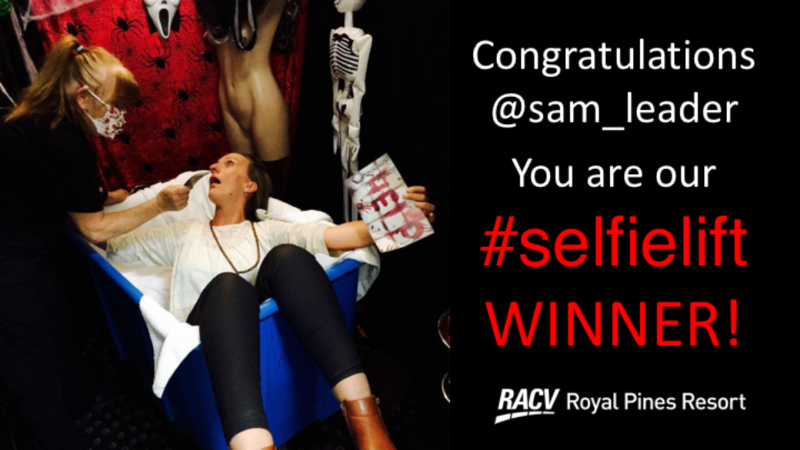 We’ve already announced the winner of the RACV Royal Pines #selfielift competition – Sam Leader from Flying Solo won two nights at the RACV Noosa Resort. The tipis were a great addition to our event this year, providing some extra space and touch of magic for our networking. Thank you to those who tagged @katalanetents in your photos. The winner of the Kung Tipi hire is Emma and Carla Papas from The Merrymaker Sisters! Our stages looked awesome this year and very coastal Queensland with fabulous furniture and homewares from The BACH Living – a new company with a showroom based in Brisbane. Their fun day bed was a great place to kick back and relax for a moment of quiet away from all the buzz. The winner of their $500 voucher is Lauren from Gold Coast Mum! Congratulations to our winners and thank you for participating in the fun!